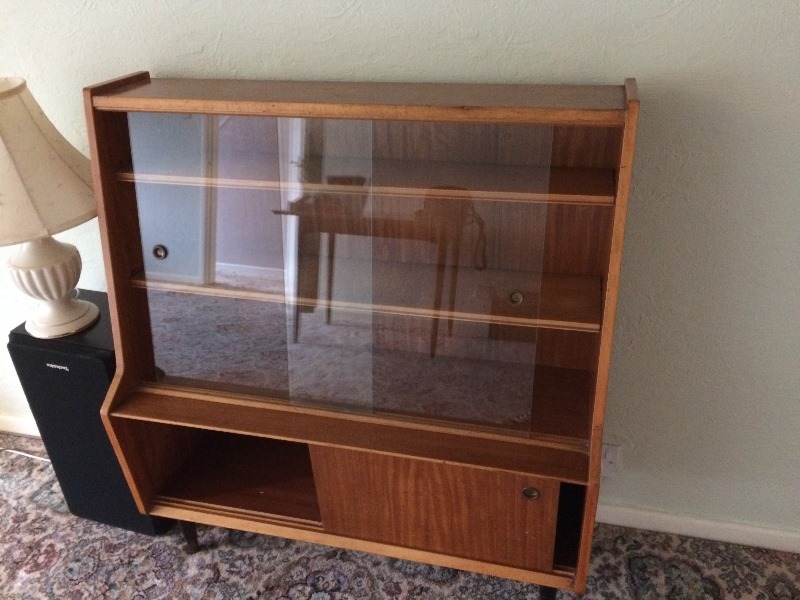 A pensioner is looking for a ladies' wardrobe, bedside tables and dressing table. Anyone have something to go? 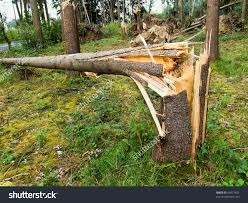 If you are having a garden tree felled this Spring I would like the opportunity to have the branches and logs to cut up for my woodburner. I can chat to your tree surgeon if you wish. No leylandii or conifers please. 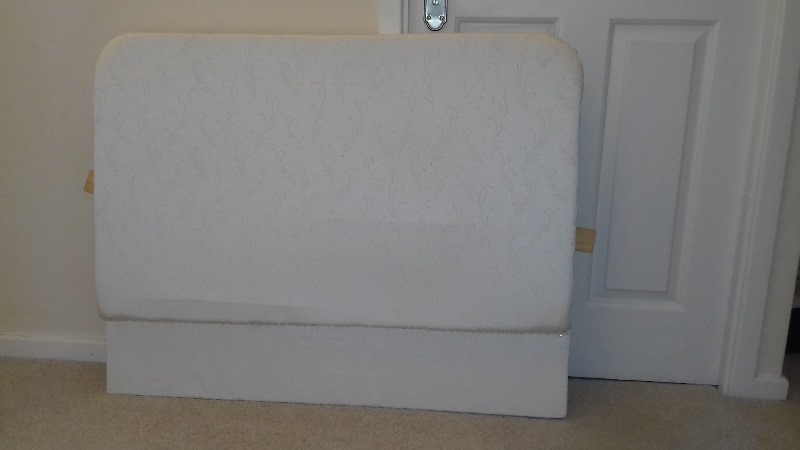 Very good condition, mattress has fire resistant label still on. 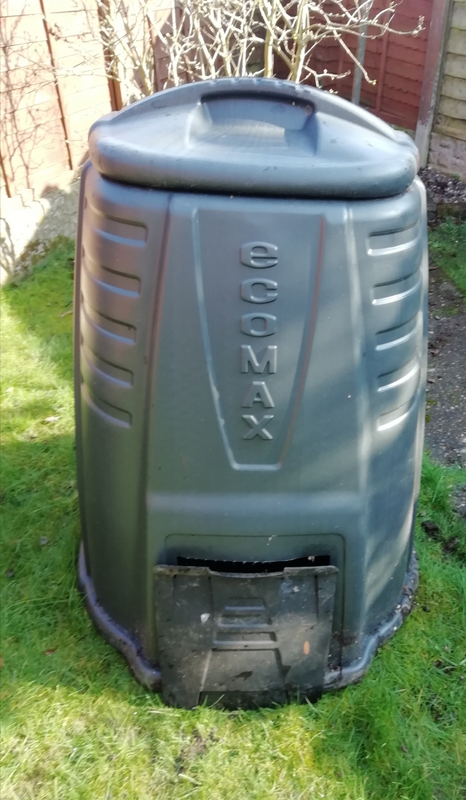 Large capacity Ecomax compost bin. 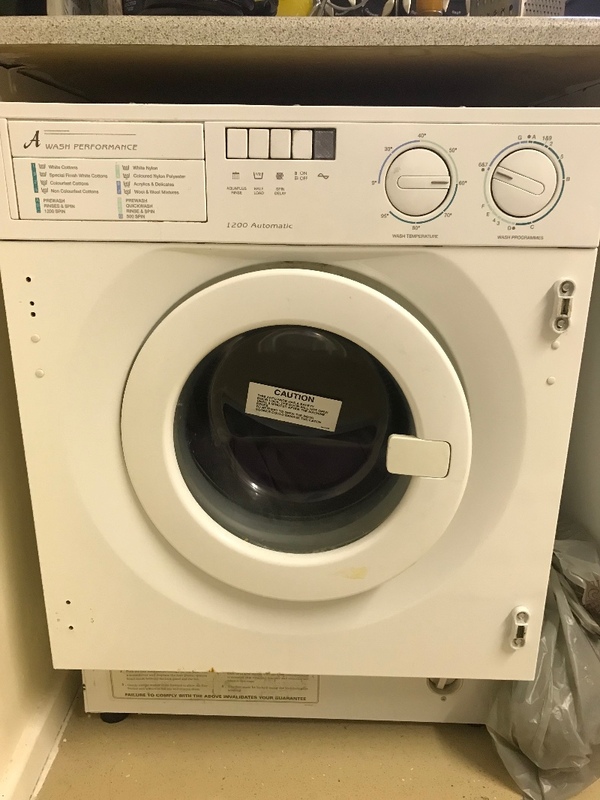 Condition as new although has been used and cleaned. Collect only. Should fit in any car with seats down. 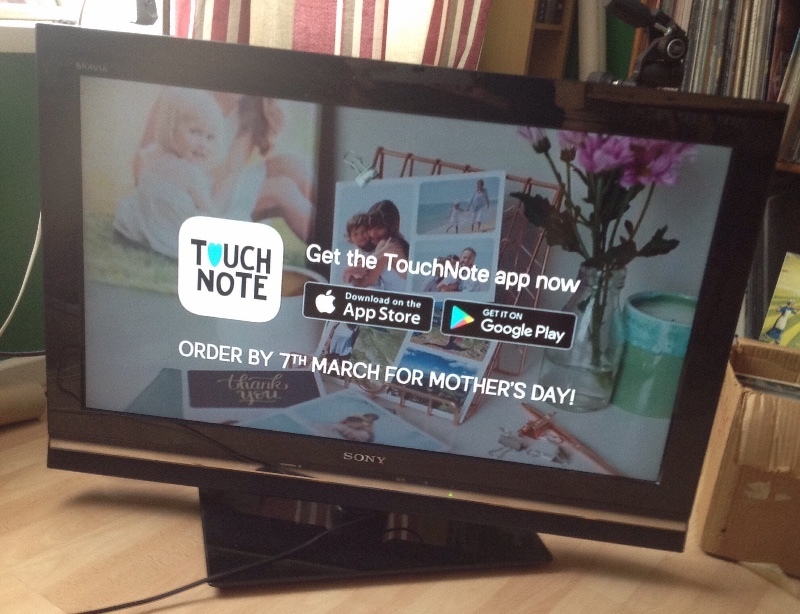 Does anyone have a spare remote for a Technika TV? Pup has eaten ours. Hi all, I am in need of a long round plastic downpipe to fix to the guttering, to replace one that was stolen. Doesn't matter what colour, it's for the back of a shed. Standard size. 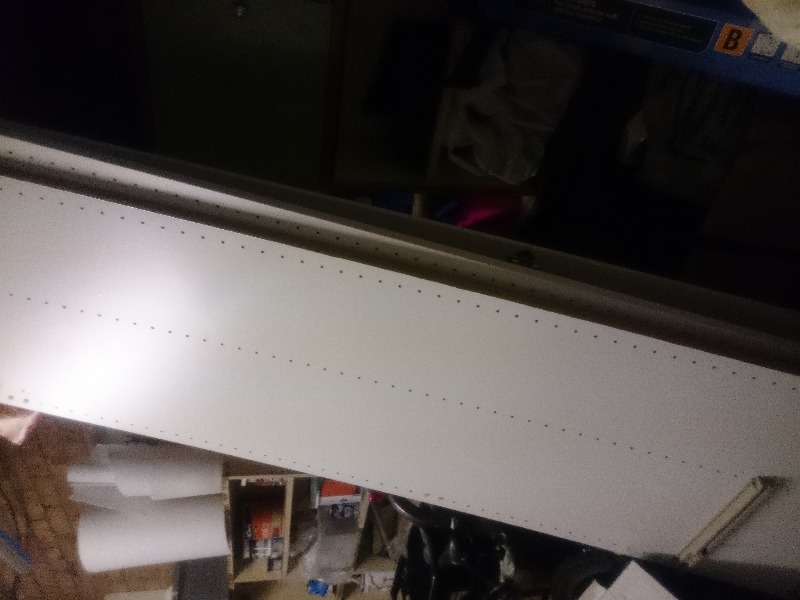 Also need a small size microwave glass turntable plate if anyone has a spare one, to replace one that got broken. Can collect thanks. 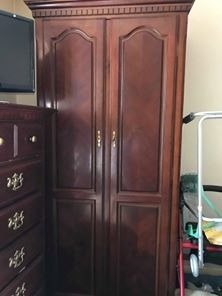 Looking for a dog cage /crate approx 30 in wide x 20 in high x 20 in deep. Can collect. 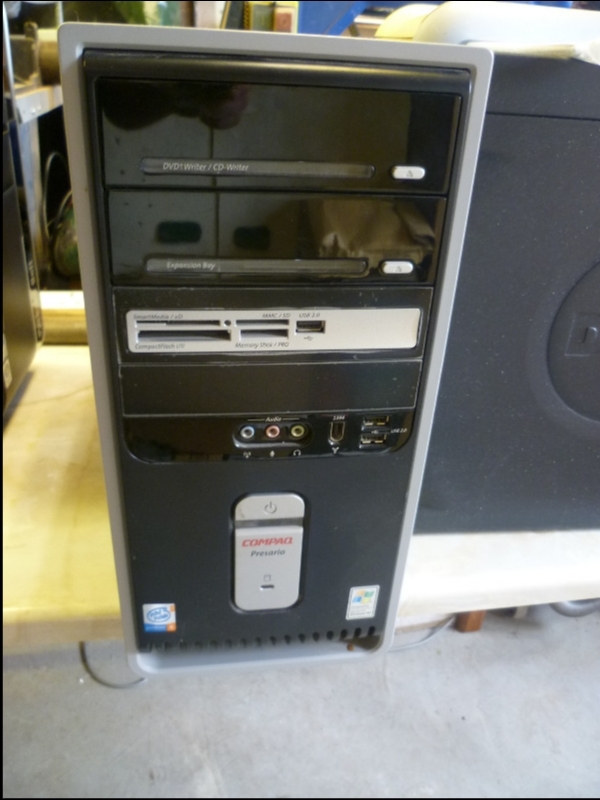 Desktop PC tower running Windows XP. In full working order, no longer required. 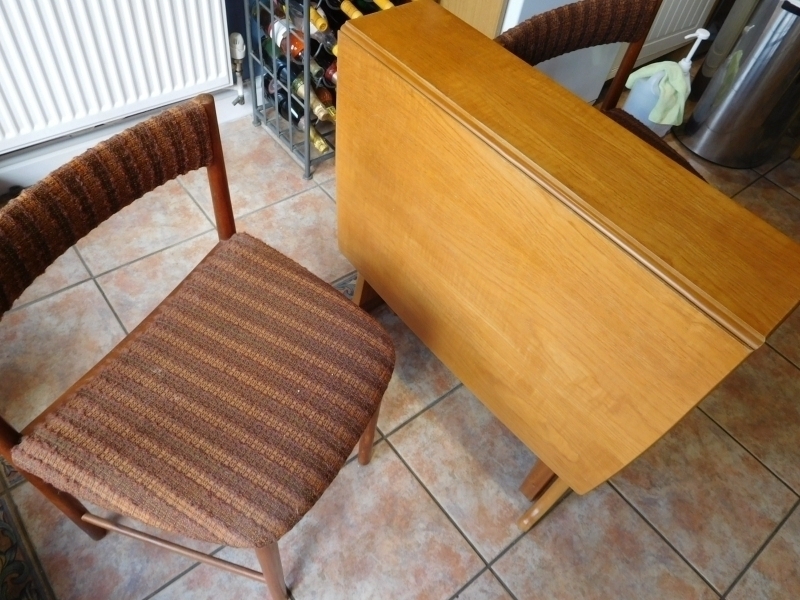 Wooden sideboard as per photos! Dimensions 144cm long, 46cm wide, 86cm tall. Moving house & doesn't fit the new house so surplus to requirements. 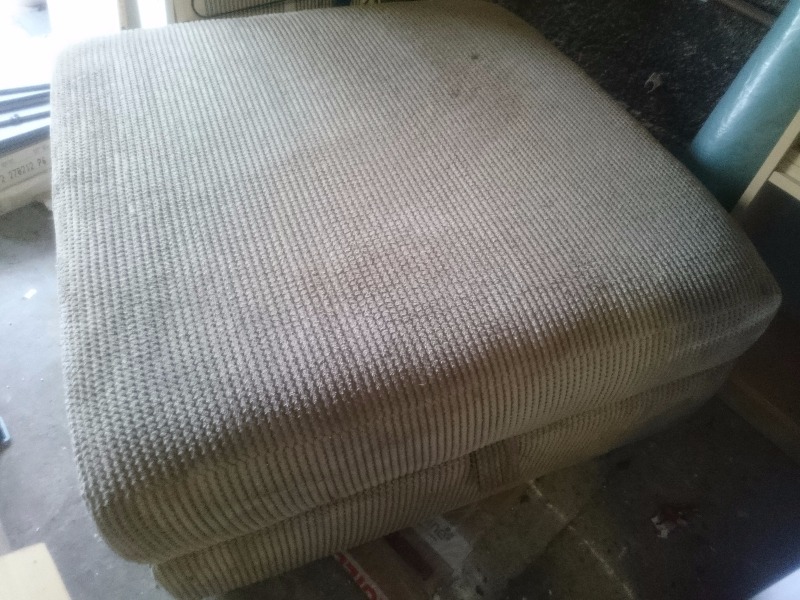 In a good condition but with a few scratches on the top which are easily treatable. 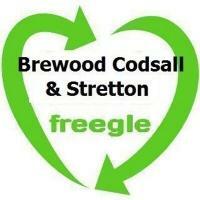 Looking for a quick collection from the Brewood area, i.e. within the next few days! (will help load!). 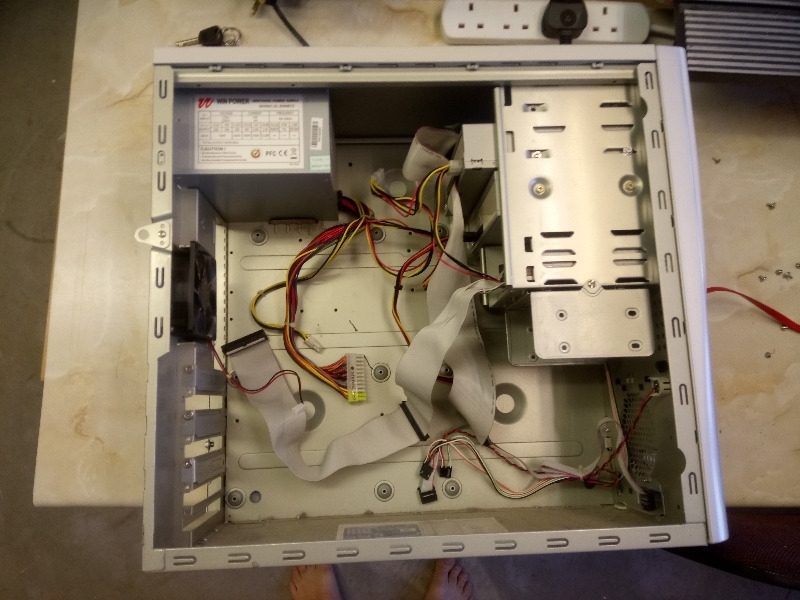 ATX PC tower case inc. power supply, 2 CD/DVD/RW drives, floppy drive, IDE ribbon cables etc. See pics. Excellent working condition. Comes with Quick Start guide and a computer interface cable (not a USB type). Needs 2 AA batteries. 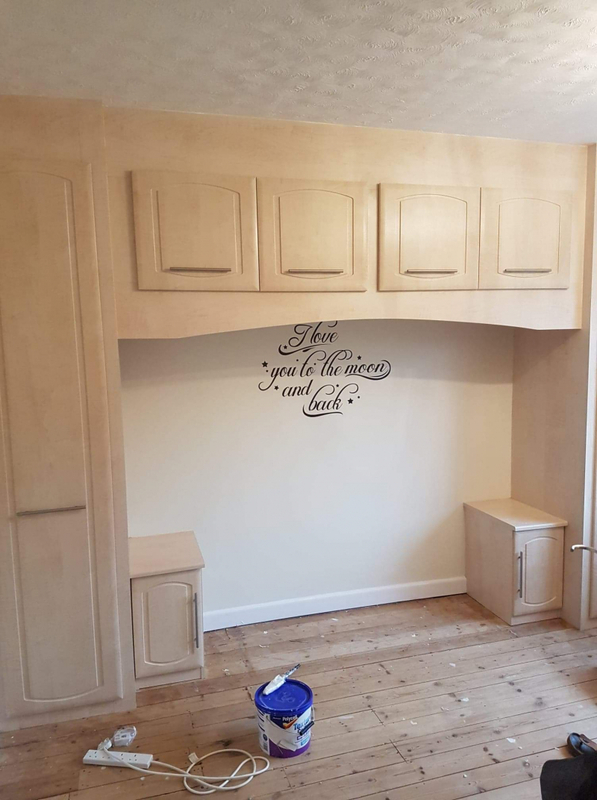 2 x kitchen wall cupboards. 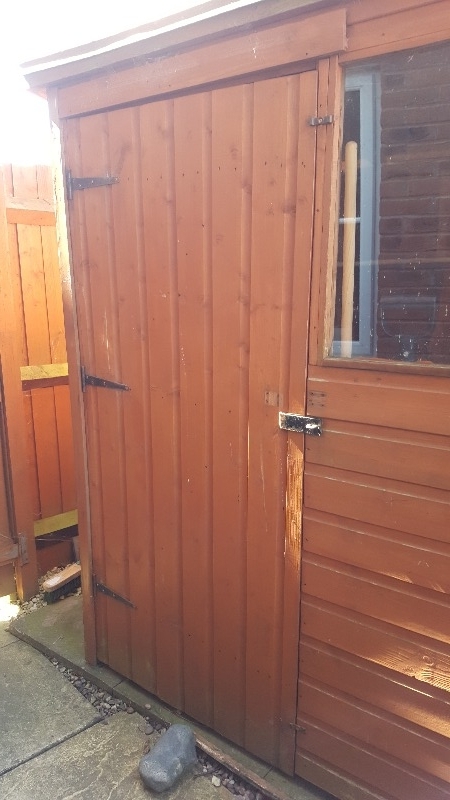 Old but doors hinges sound and perfectly useable. Might make a good mud kitchen or for a garage. 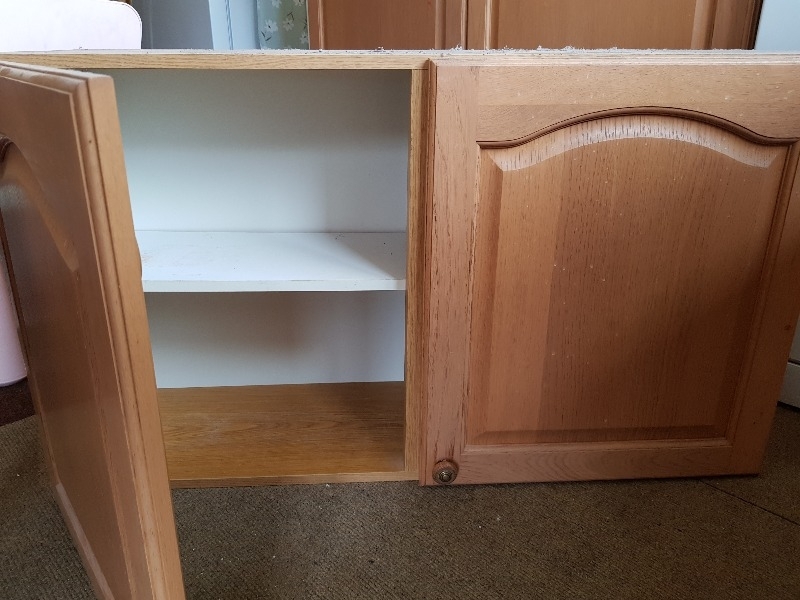 There may be some base cabinets available too by tomorow if they come out in one piece. 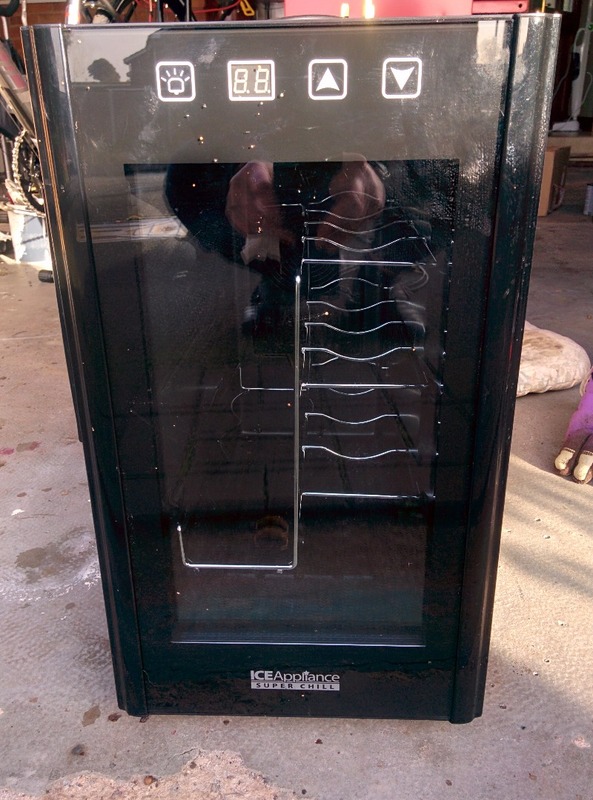 Looking for an old chest freezer to store horse rugs in. 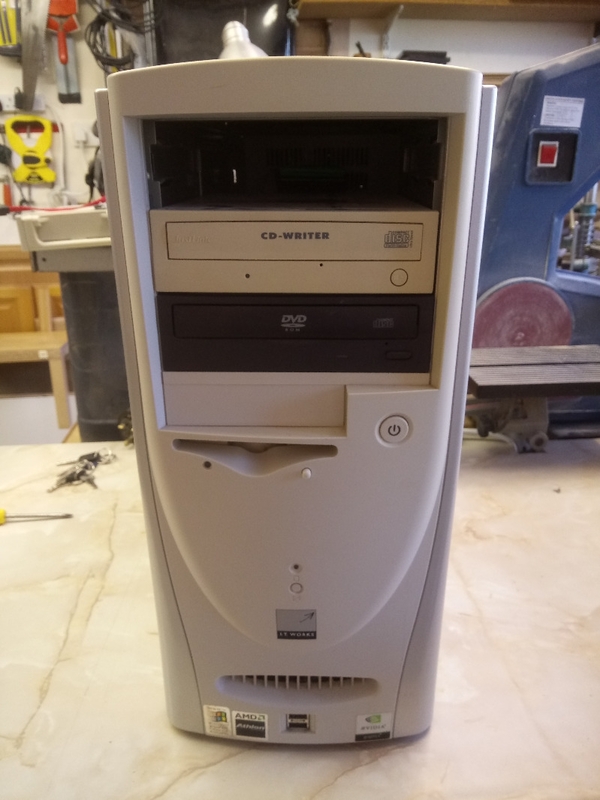 ATX PC tower case inc. power supply, 2 CD/DVD/RW drives, floppy drive, IDE ribbon cables. See pics. Golf bag in good condition, 14 clubs including putter, drivers etc 14 in all, plus several balls and an old golf trolley. Wooden teddy bear bed. Single. Mattress not included. 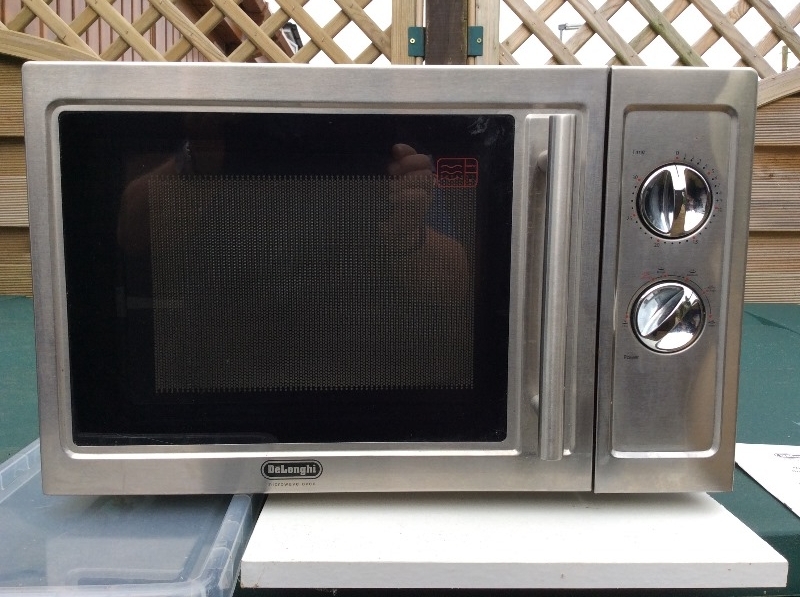 DeLonghi Microwave Oven, working, stainless steel body. 800 Watts. Instruction manual. Simple to operate - 2 dials, one controls time, the other controls power level. No time wasters please. Pre-owned black garden composter now surplus to requirements. Already dismantled and ready to take away. Large quantity of house bricks from wall recently demolished in 1930s house. Need dressing/old mortar removed then would make excellent path or edging. Does anyone have an unwanted but working electric lawn mower? Thank you. 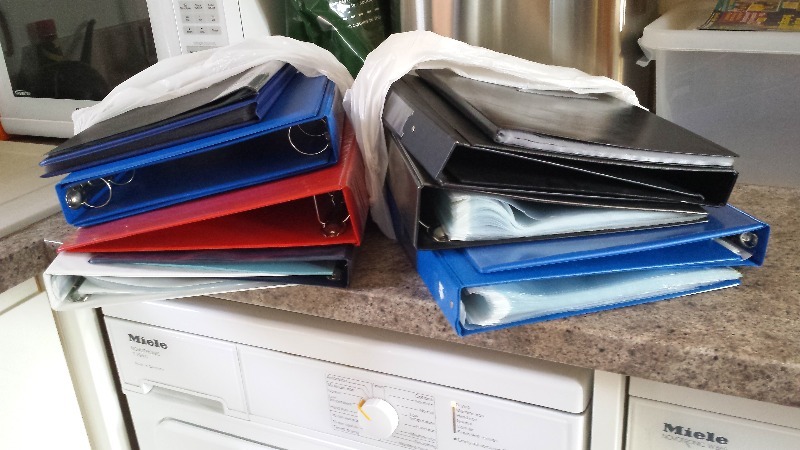 Carrier bag full, half dozen size, all clean. I need a ladder long enough to reach the eaves of a two-storey house. 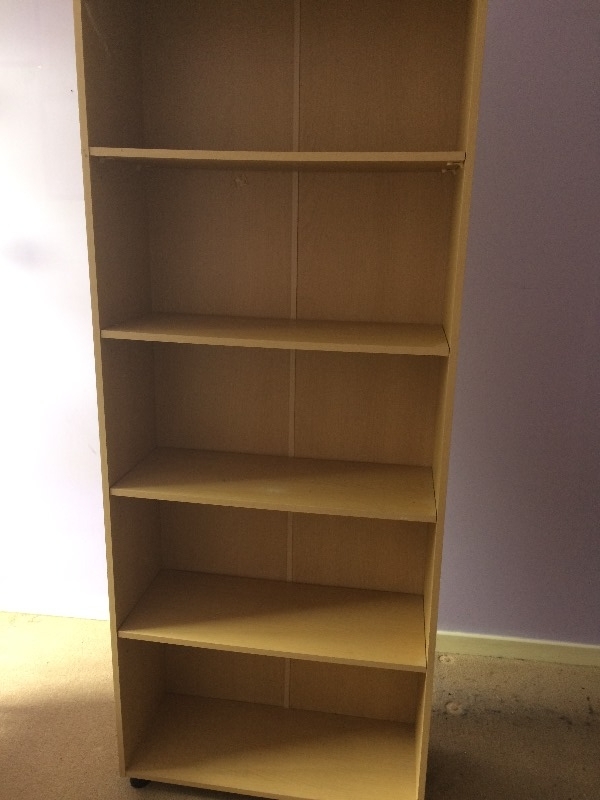 Hi, I am looking for some used timber suitable for battening shelves. Don't mind if is stained or painted. 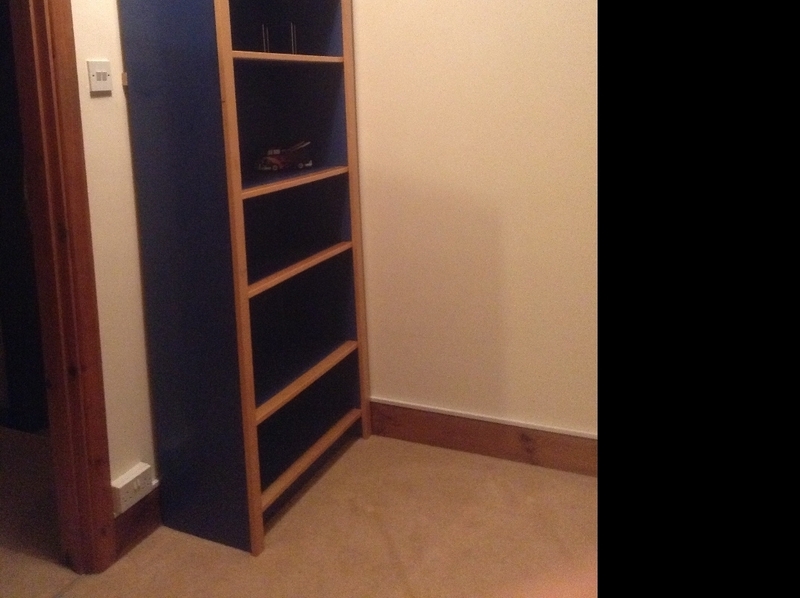 As it's not for visible shelving, pristine condition is not important. Any size from around 3x3cm will be fine. Will collect. I need a ladder long enough to reach the gutter of a two-storey house for maintenance. 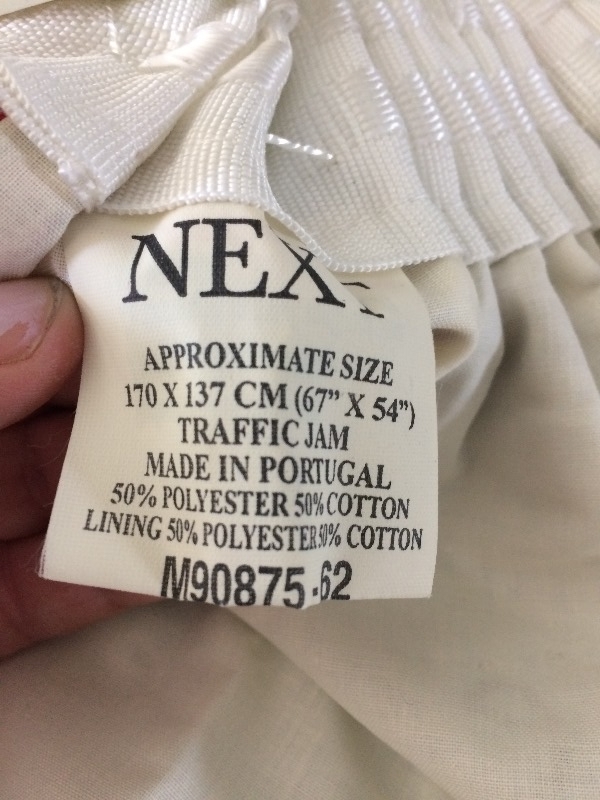 Purchased second hand in 2012. 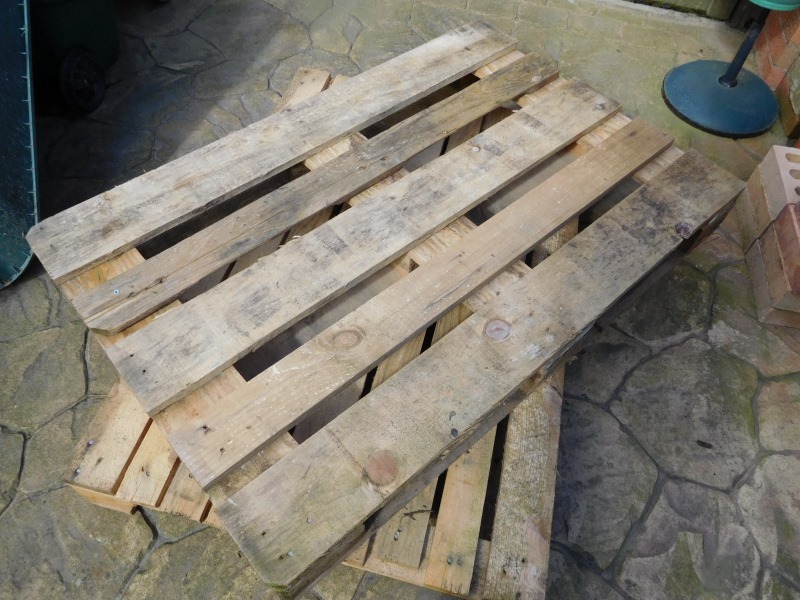 Fair amount of use originally but now sat in garage taking up space. Working but the electronic display is a little temperamental. Large item. Will need to he dismantled and removed. 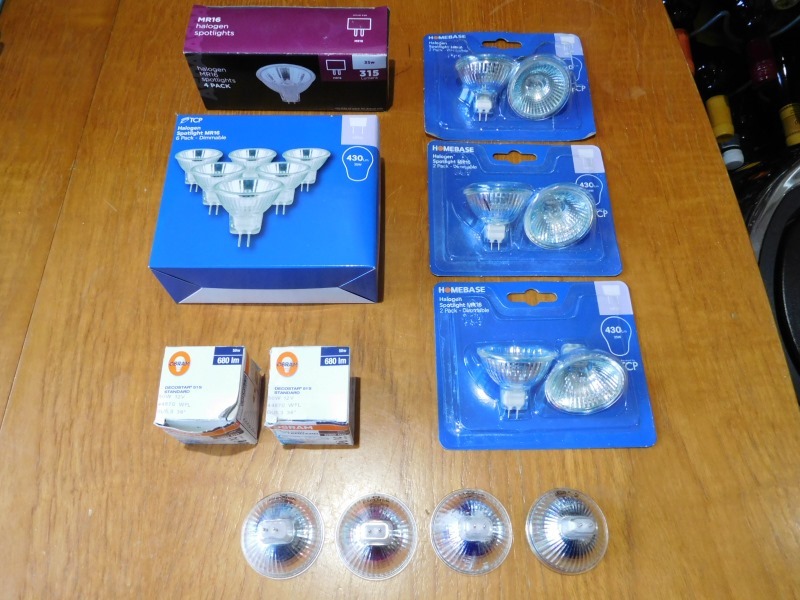 I have ten of these altogether: Four 60 watt, Two low energy 15 watt (equivalent to 60 watt), Four low energy 23 watt (equivalent to 100 watt) I've changed the light fittings so no longer need them. Free single headboard in ivory with self pattern material. 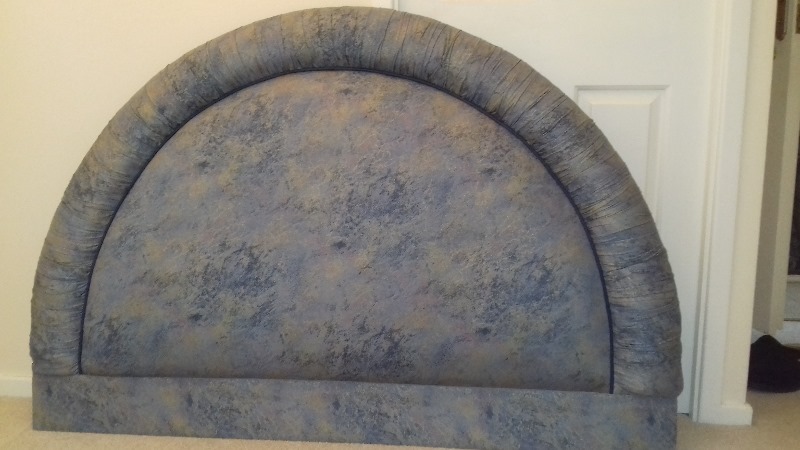 Also double headboard in blue/gold material. No pets and non-smoker. Two headboards for offer. No pets and non-smoker. 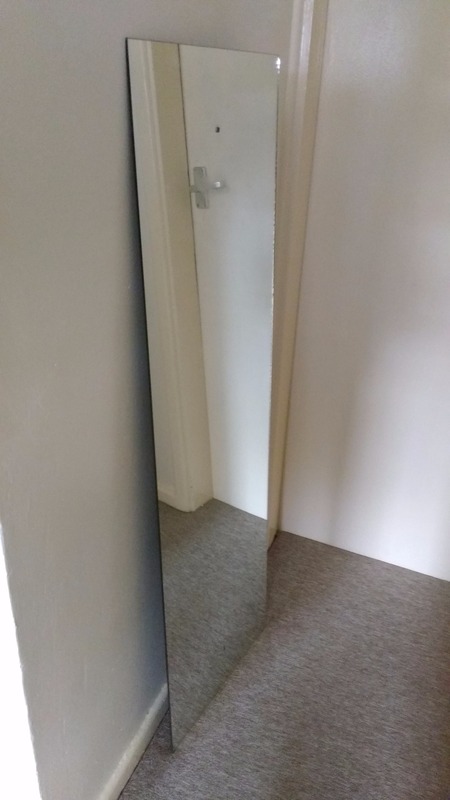 Mirror for fixing to a wall; approximately 38cm by 122.5cm with holes for the screws. 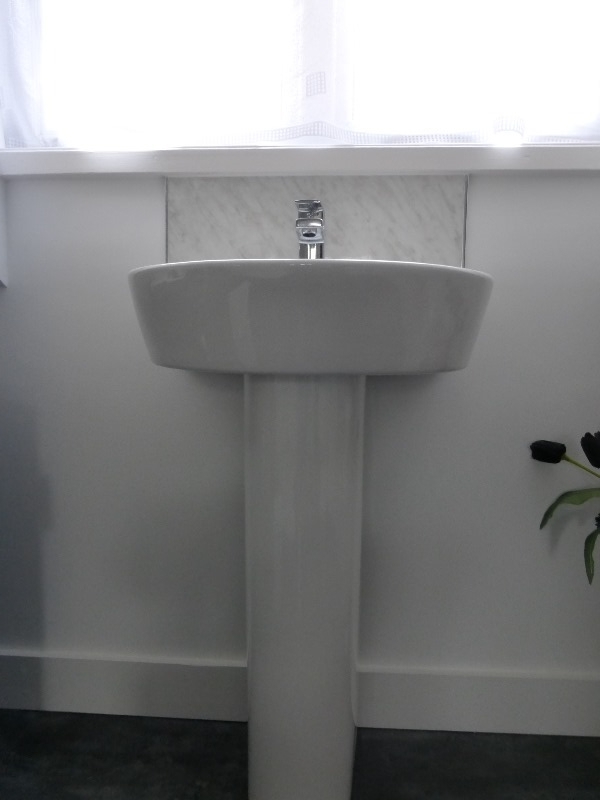 Bathroom sink and pedestal, as new, fitted in error and used for a couple of weeks. Description. Modern basin by Pura bathrooms, model Arco 550mm basin one tap hole, and full pedestal H 850 basin w550 d440. Tap and waste required. 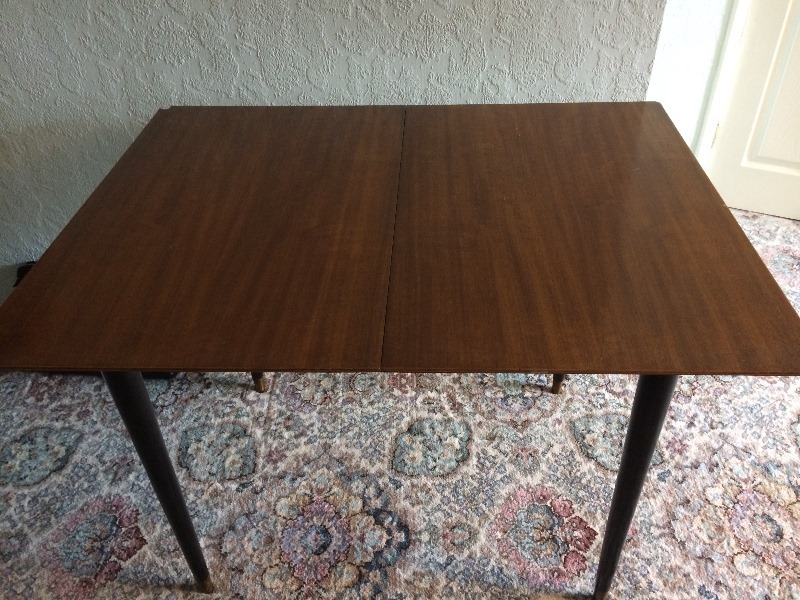 Extendable dining table, seats 4-6 normally, wooden, used but in good condition. Codsall, needs to be collected. 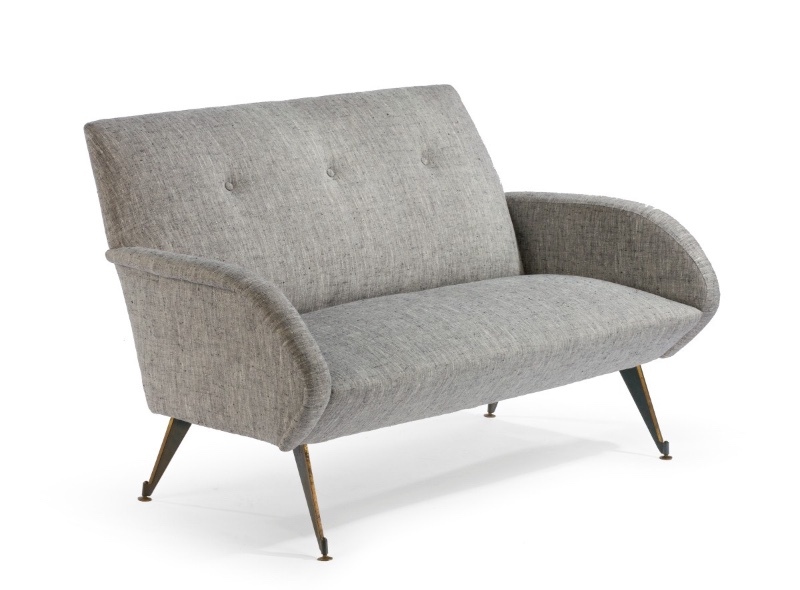 Hi - I am looking for a small sofa or settee in a 1950s style, see pic for an idea of type - would prefer Blue but will consider anything retro style. Need this before end of August. - can collect eveings or weekends. Thanks all. These have been used for watersports. There is an Oxylane half wetsuit (no arms) size L; a Tribord Kag size S; one pair each of neoprene socks and wetshoes (size 6-7) plus a pair of neoprene caving kneepads. All in good condition. Case, Asus P5KPL-AM EPU motherboard, Intel processor, some RAM, power supply and optical drive. Note that there is NO hard drive or graphics card and obviously no OS. In a dark red wood. The top has some scratches. 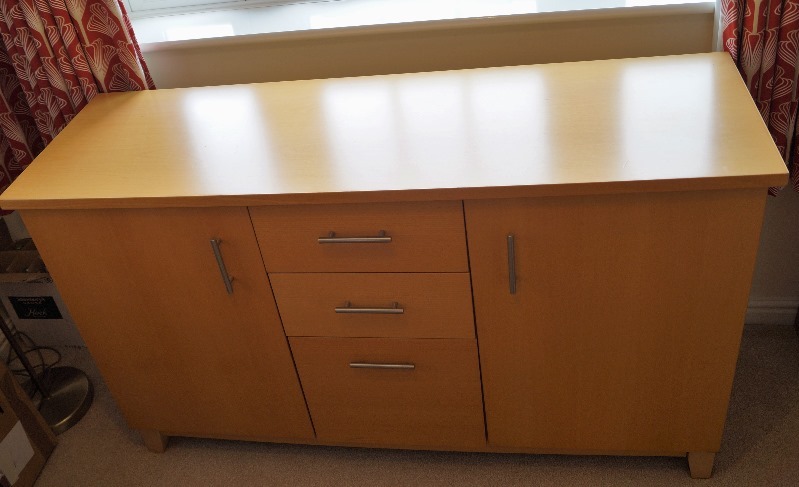 Two drawers and a storage area behind a door. Overall dimensions width 110cm, depth 60cm and height 50 cm. I'll post some photos in Phil's Stuff shortly. This is a Sansui SR222 MkII dating from the early 1980s. 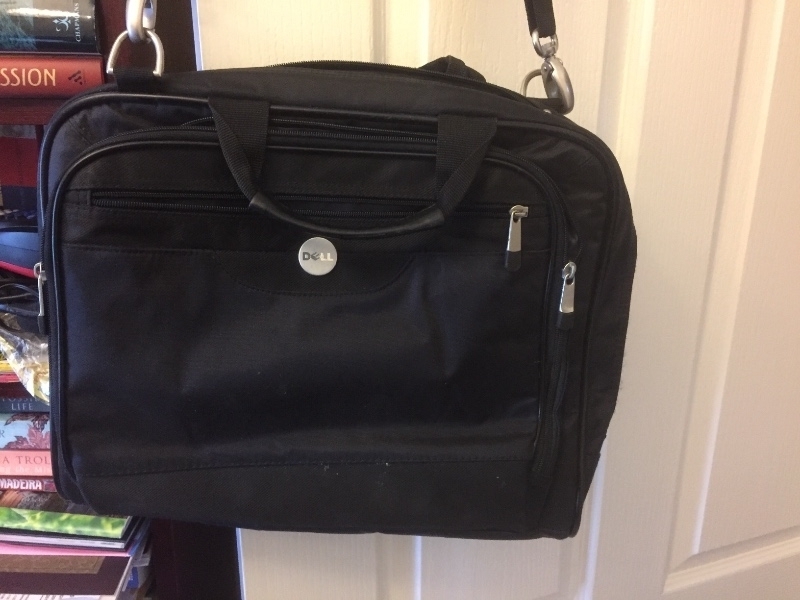 It was well used for a number of years and has been stored in the loft for even longer. However it is still in working order and just needed a new drive belt which I have fitted. Speed at 33 1/3 rpm seems fine although I haven’t tested it at 45. Unless you have an amplifier with a phono input incorporating a phono amplifier you will need a separate phono amplifier as the signal from the moving magnet cartridge is very low (this is normal). It’s in the original box with mains lead and phono/earth connectors attached. Hi is anyone getting a new carpet and the old one too good to throw away? I need one approx 13 ft x 10ft if anyone can help please. 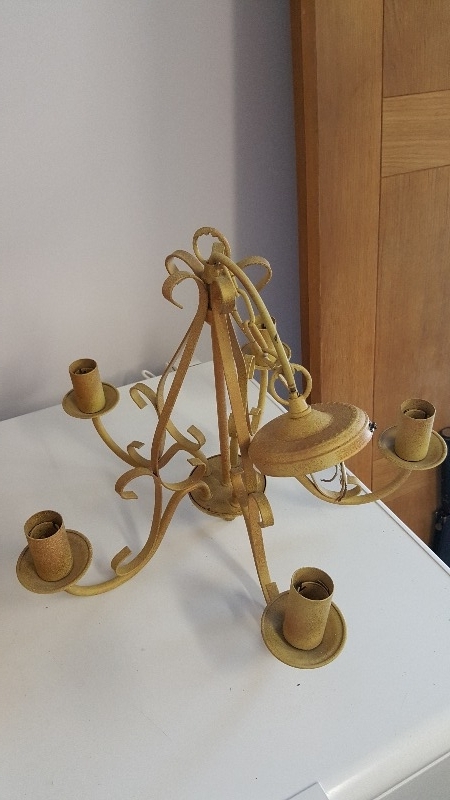 Shabby chic project? 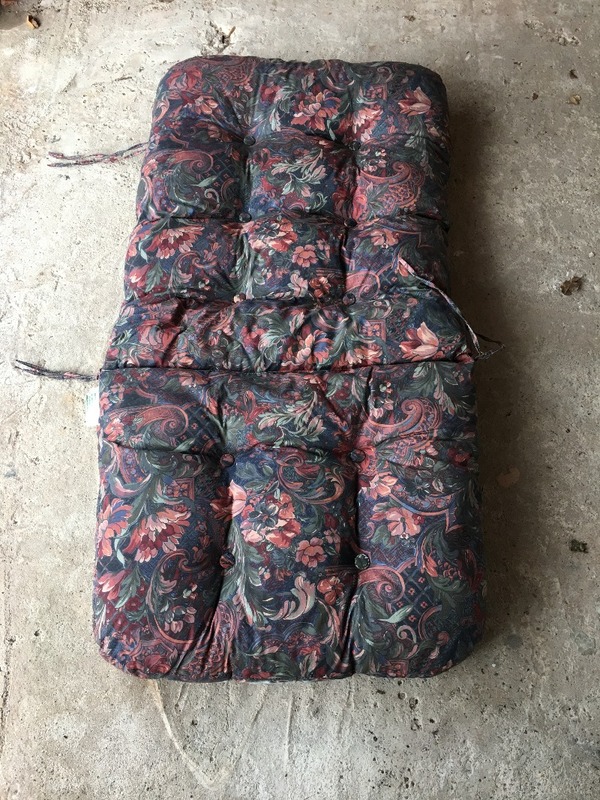 Anyone want to save this from the tip? 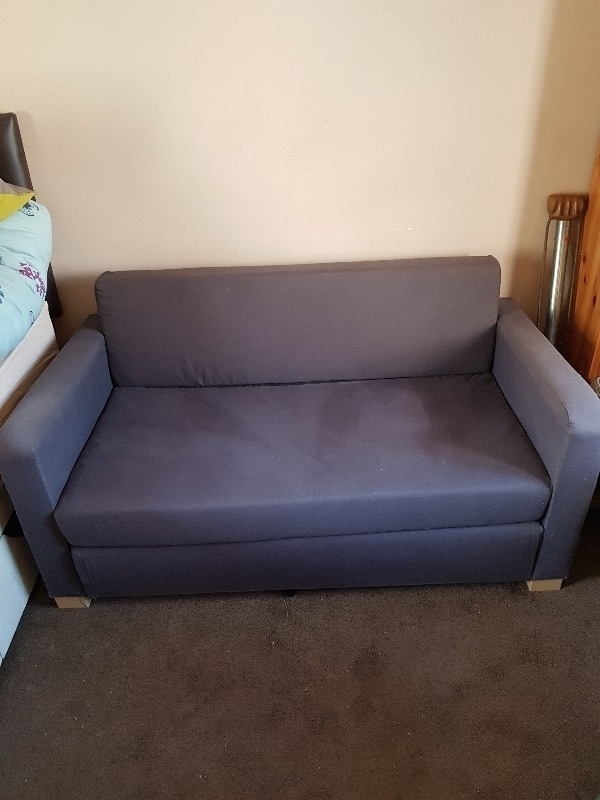 Corner Sofa in silver grey, please see FV website for dimensions.. good condition as seen in photos but one side dips as bracket underneath sofa had broken & small rip at bottom - someone may be able to fix but even if not it's still good to sit on. In Bilbrook area and needs to go asap! Traditional wood & iron bench 130 x 70 x 80 cm. 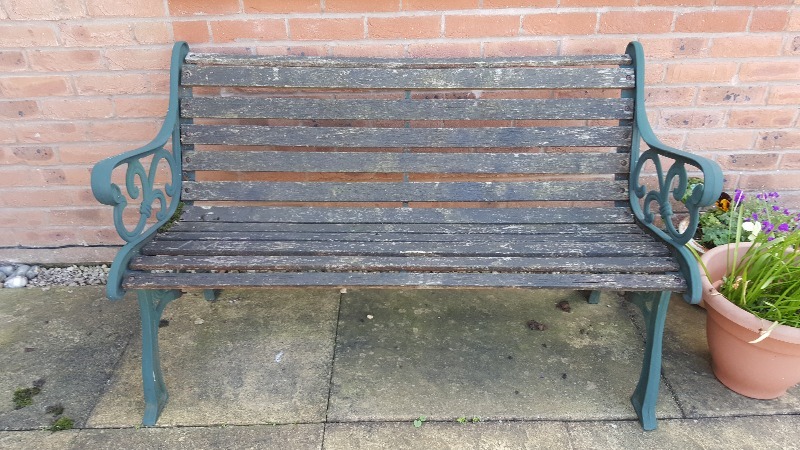 Will need some TLC but perfectly serviceable! 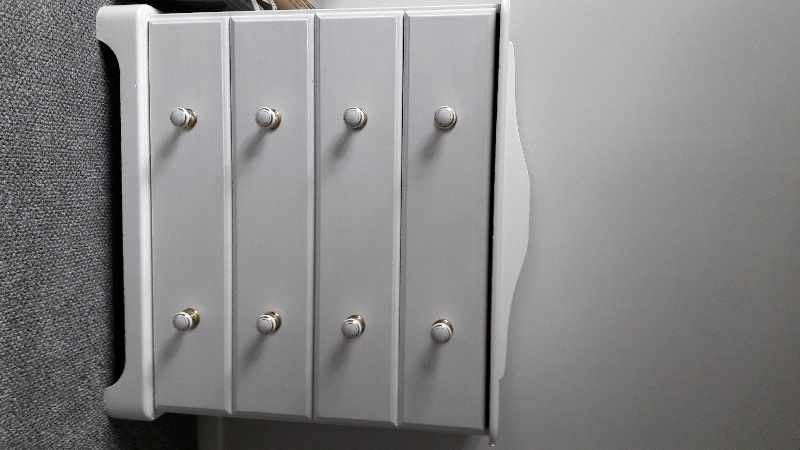 Chest of drawers , painted white, 4 draws. 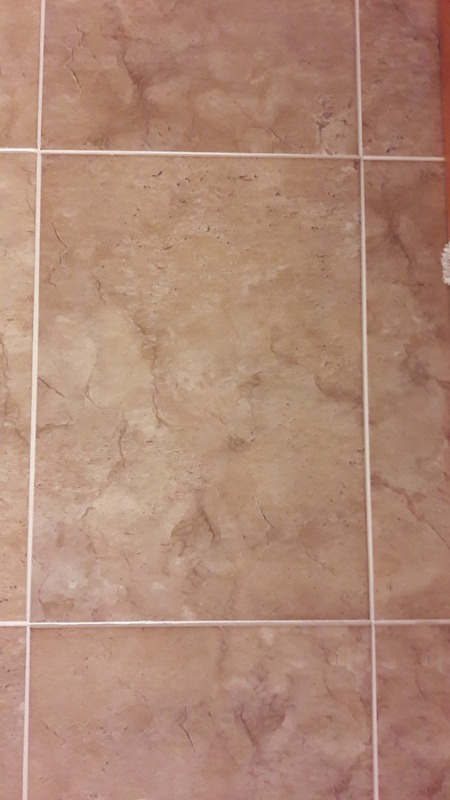 Measurements: 30" wide 29" high 15" deep. 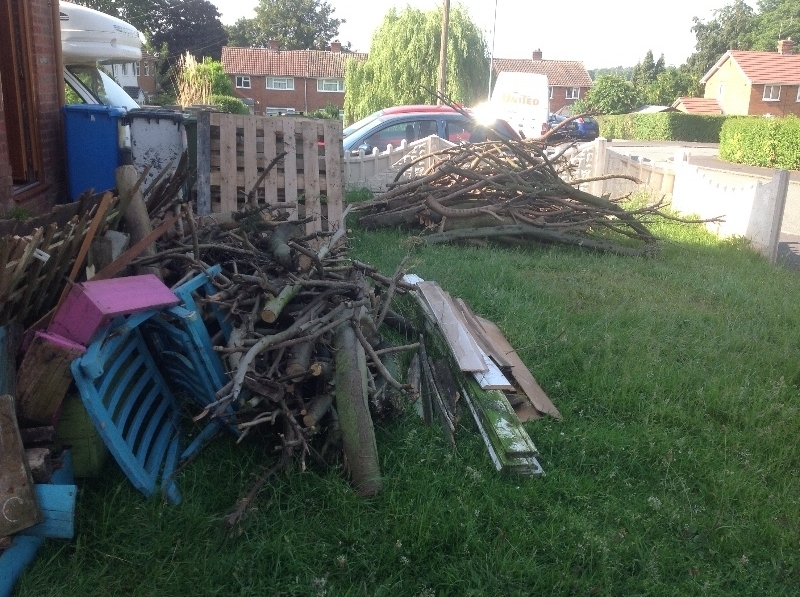 Fallen or rotten Trees Wanted or any clean scrap wood for wood burner, Will cut up if needed. Thanks in advance Alan. Padded to protect your computer on the move. 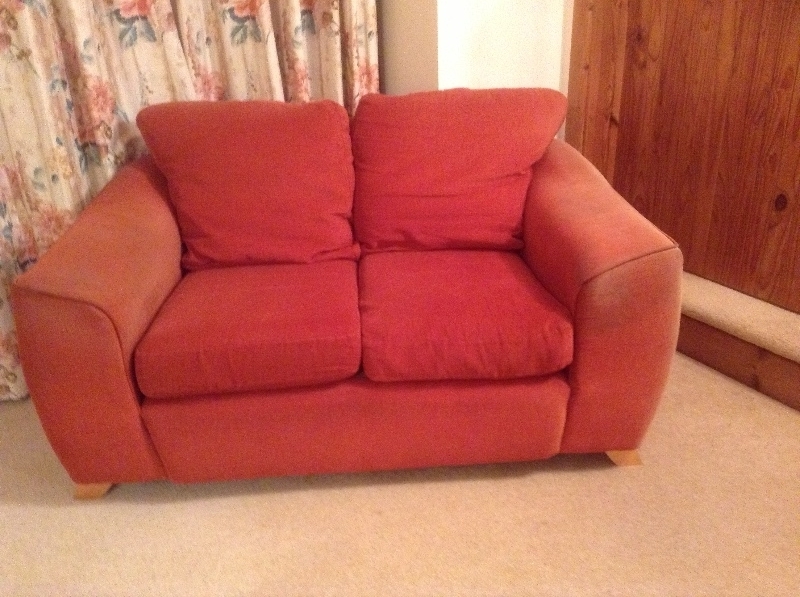 The colour is terracotta, some discolouring on the arms and cushions a bit soft.